Hello Friends, A warm welcome to my Profile. I'm Bial Aftab, a young Blogger from Kashmir Pakistan. 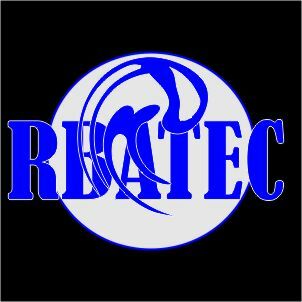 My bloG https://rbatec.blogspot.com/ you will get tech related updates and tricks. Currently, I am studying my BS [ Software engineering] in University of azad jammu and kashmir pakistan. Me a hard Web page designer, a passionate blogger, Programmer, C++ Developer and making passive money online. C++ Tutorial for Beginners - Learning C++ in simple and easy steps , simple Computer Tricks ,Programming and Technology Article.